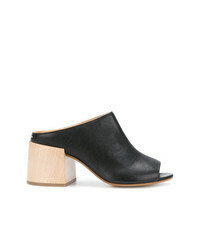 MM6 MAISON MARGIELA Leather Mules $198 $495 Free US shipping AND returns! MM6 MAISON MARGIELA Satin Mules $224 $560 Free US shipping AND returns! MM6 MAISON MARGIELA Cup Heel Mules $470 Free US Shipping! MM6 MAISON MARGIELA Peep Toe Slingback Mules $425 Free US Shipping! 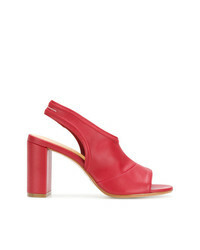 MM6 MAISON MARGIELA Peep Toe Mules $335 $419 Free US Shipping! MM6 MAISON MARGIELA Closed Toe Leather Mules $306 $436 Free US Shipping! 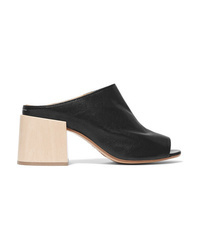 MM6 MAISON MARGIELA Block Heel Mules $388 $776 Free US Shipping! MM6 MAISON MARGIELA Logo Embossed Slides $255 Free US Shipping! 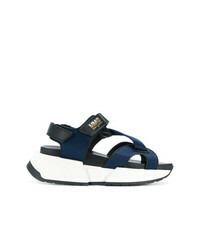 MM6 MAISON MARGIELA Crossover Platform Sandals $510 Free US Shipping! MM6 MAISON MARGIELA Block Heel Platform Sandals $487 Free US Shipping! 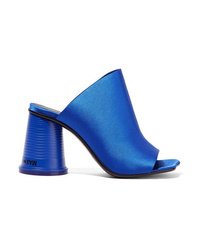 MM6 MAISON MARGIELA Plastic Cup Heel Sandals $309 $442 Free US Shipping! MM6 MAISON MARGIELA Peep Toe Slingback Sandals $213 $425 Free US Shipping!